Feeling restless and out of place, Doyle is surprised to find himself falling for his new neighbor, Nola Watkins, who's under pressure to sell her organic farm to a large and mysterious development company. He's more surprised to see high-powered drug dealers driving the small-town roads—dealers his bosses don't want to hear about. 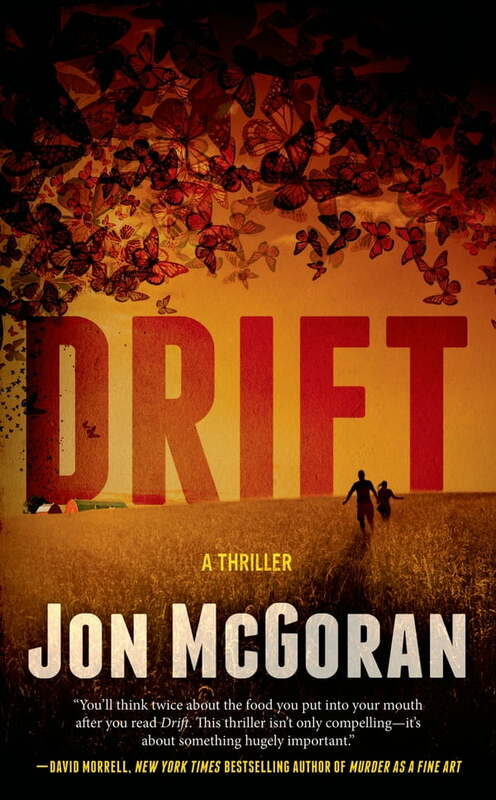 Quick, clever, and terrifying, Jon McGoran's Drift is a commercial thriller in the tradition of Nelson DeMille's Plum Island.